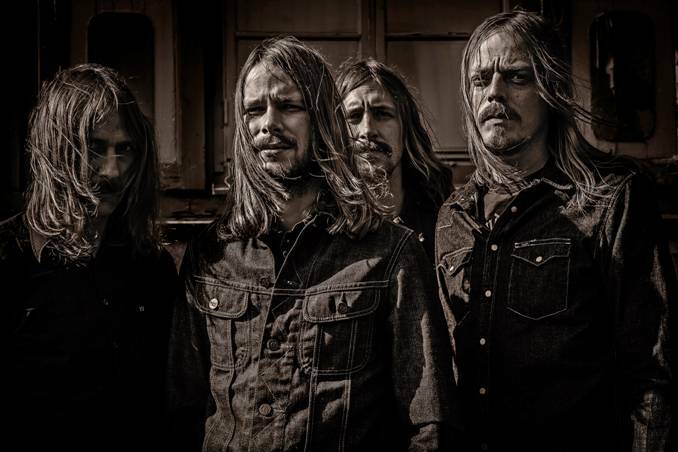 Occult Rock Magazine: WHAT'S HIDING IN GRAVEYARD’S NEW COVER ART? WHAT'S HIDING IN GRAVEYARD’S NEW COVER ART? Some of you reported seeing prehistoric hunters &amp; now extinct bison, others saw the Milky Way; some saw Aleister Crowley, Marilyn Monroe, sabre-toothed dolphins, and giant ferns. And no, we won’t even bother asking what you were smoking when you saw what you saw; go ahead and own your own reality. 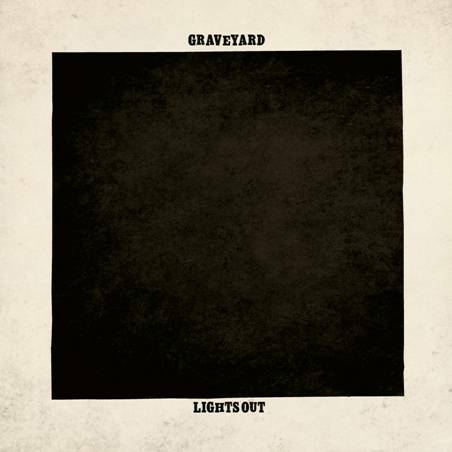 Thankfully, the members of GRAVEYARD are taking us into their rehearsal space to show us what they’ve been hiding in the darkness of their album cover. Head on over to YouTube and click on one of the lamps. A light will turn on and you’ll get some answers… plus you’ll get a taste of new music from the Lights Out album. (This is best viewed on a computer and not on a mobile phone.) Even if you don’t click on any of the lamps, you’ll hear some entertaining banter between the band members. If you didn’t know it already, Lights Out drops in North America on November 6th.